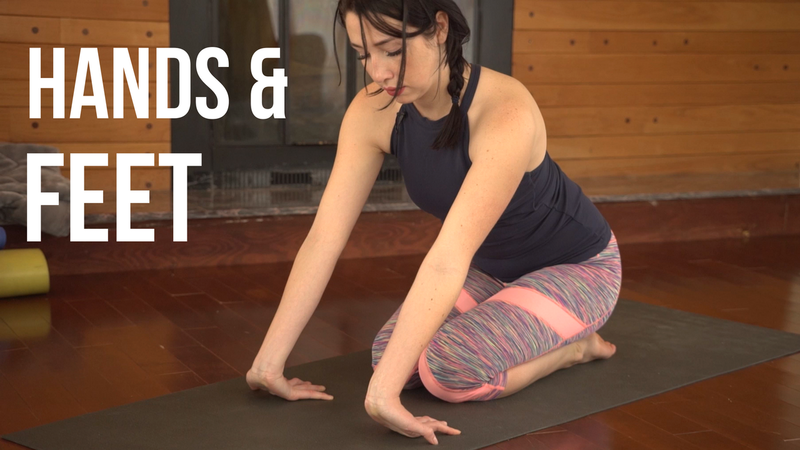 Hey yogis, by popular request here's a quick 15 minute yin yoga stretch for your extremities. This sequence will target your hands, fingers and wrists as well as your feet and ankles. We also include a few neck stretches. Since the extremities are vulnerable and sensitive we don't hold these poses quite as long as others in yin yoga. This is great for anyone with carpal tunnel syndrome!